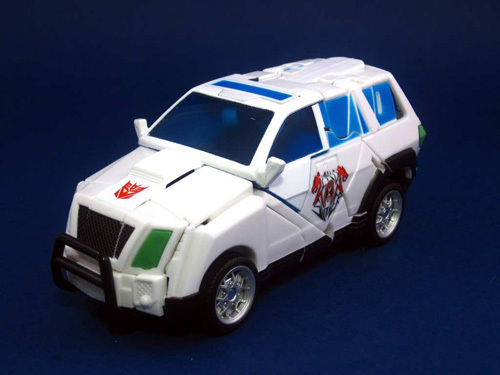 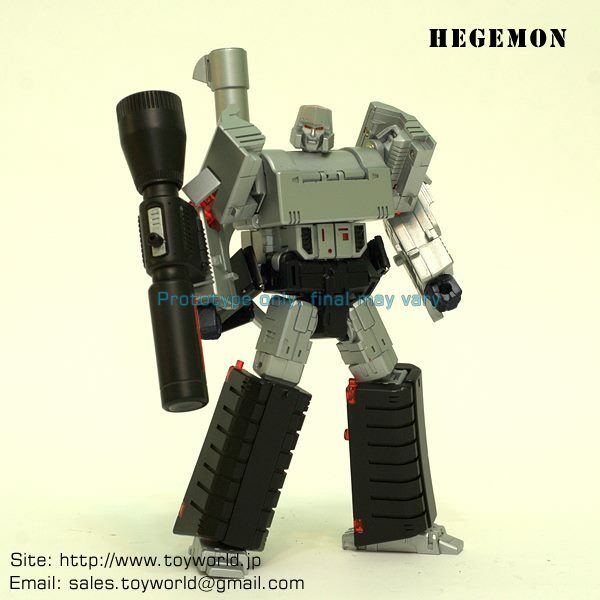 We have posted before a gray uncolored prototype of G1 Custom Megatron. 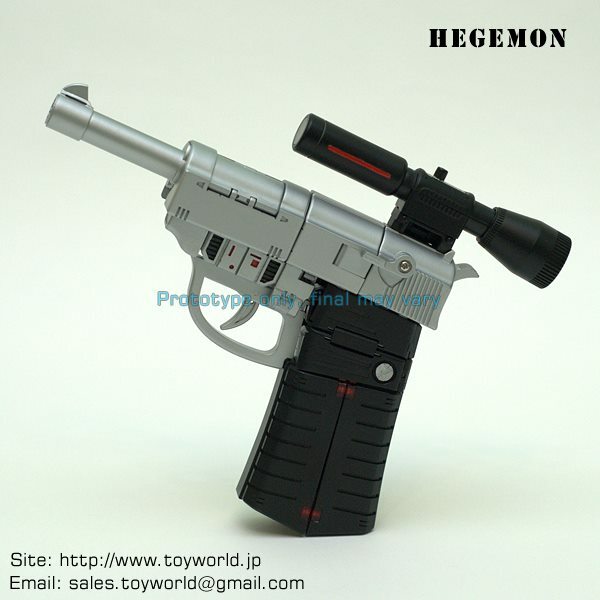 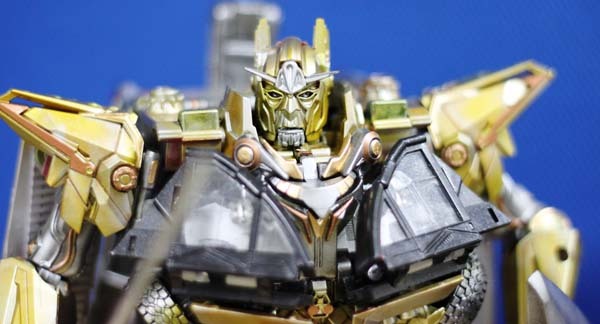 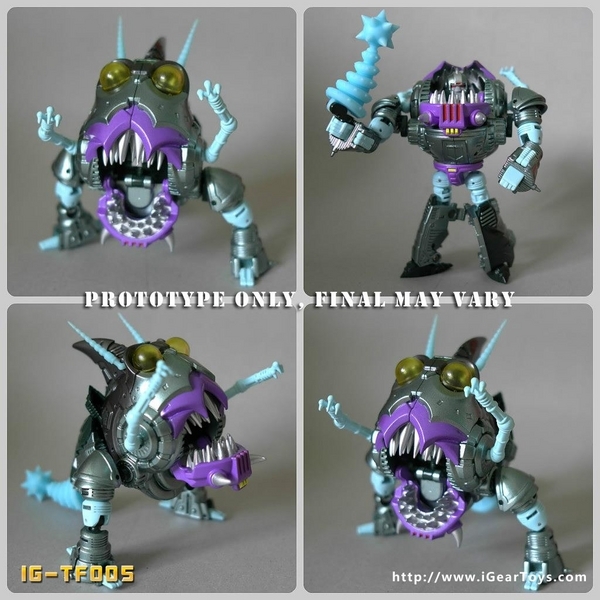 Toyworld facebook page have revealed the colored prototype images of the figure named “Hegemon”. 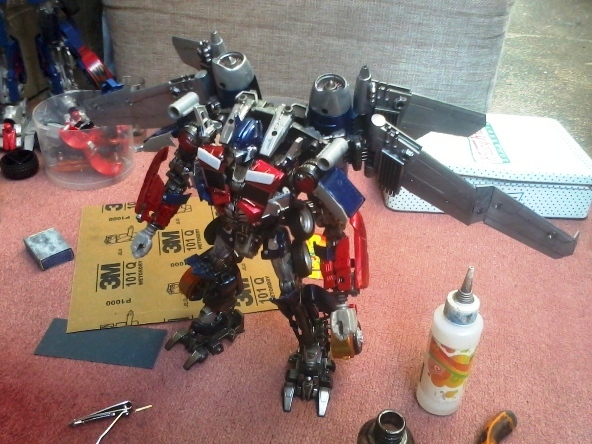 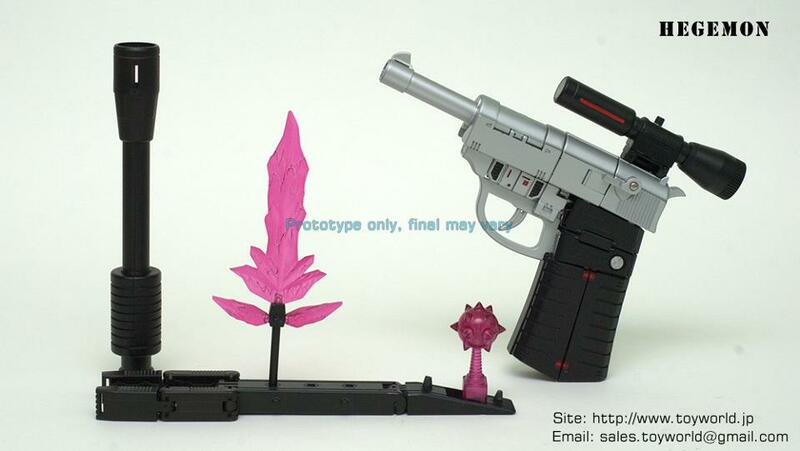 This third party Megatron is based on the design from the G1 cartoon. 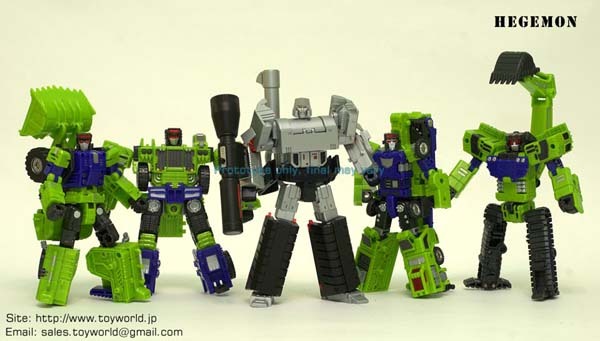 Check out the size comparison, robot and gun mode and weapons included in this upcoming figure below.